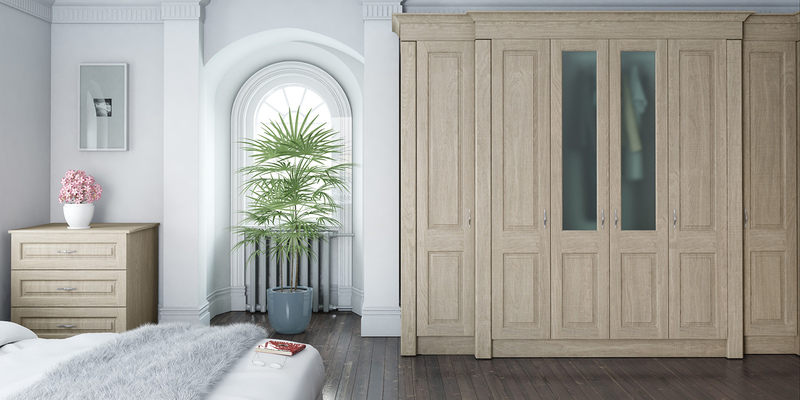 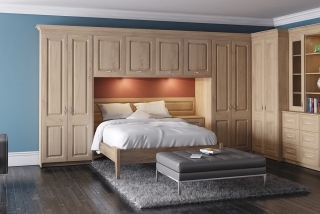 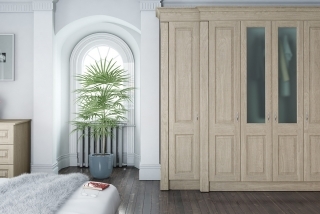 Murduff Ltd. is one of Munster's leading experts in supplying bespoke manufactured doors, panels and fitting for bedroom furniture. 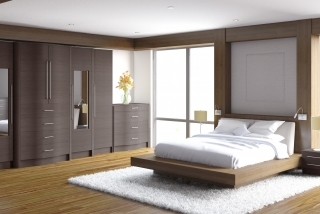 We pride ourselves on the quality of our all our products. 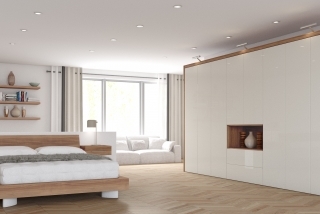 Planning and designing the layout for a room with little space can be a daunting task. 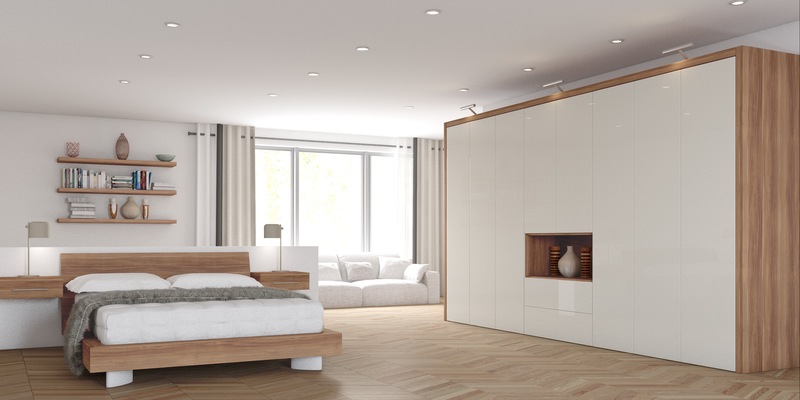 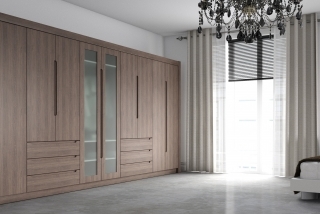 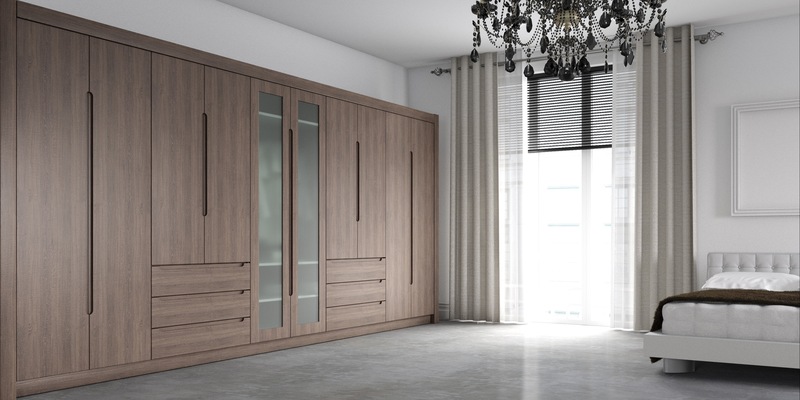 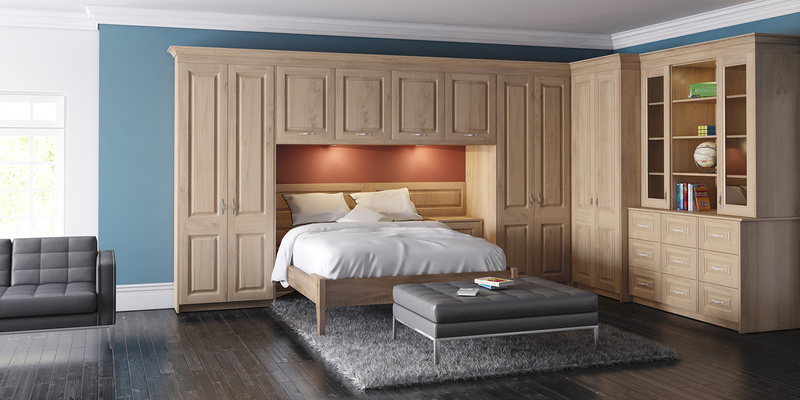 If you want to utilise limited space in your bedroom without making any compromises in style then fitted furniture is an ideal option. 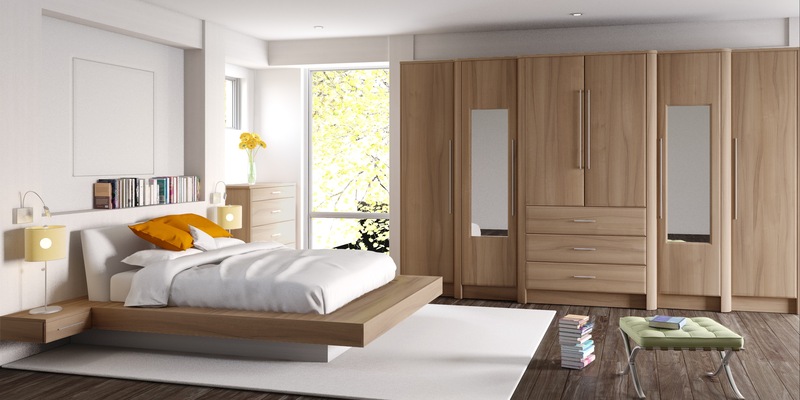 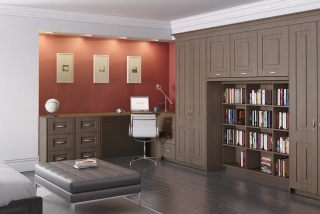 At Murduff Ltd. we have a variety of materials and components for any fitted bedroom styles. 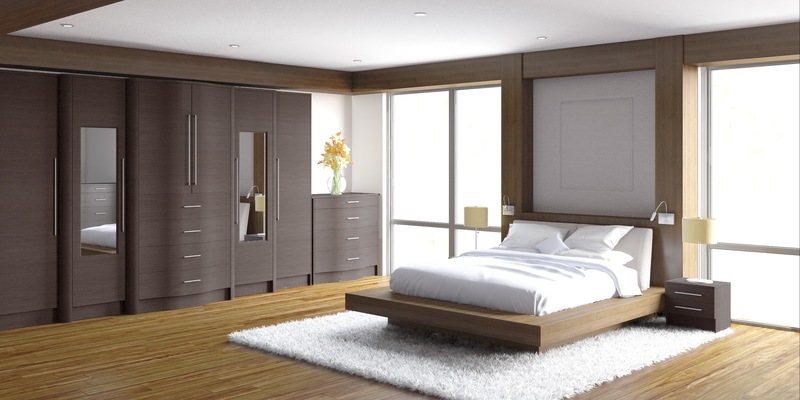 Ask our expert staff for their advice, we can cater to both your needs and your budget. 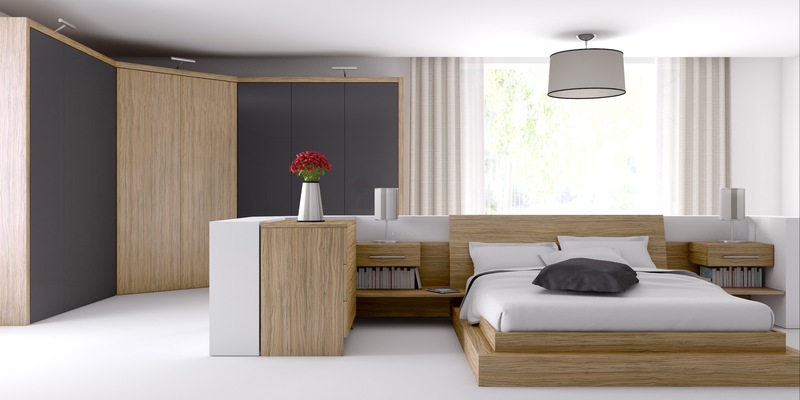 call us today at any of the numbers below.